What should you do when you have three powerful women on a tiny set? 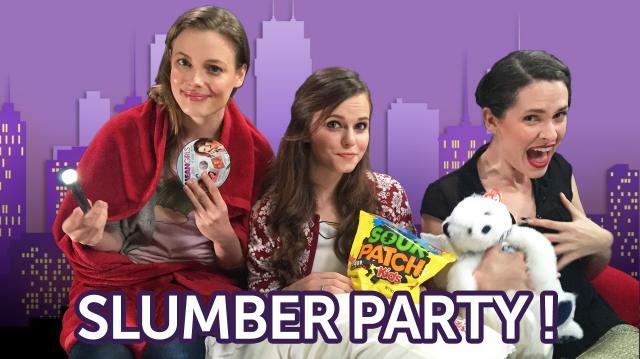 Have a tiny slumber party! These girls dish on crushes, ex-boyfriends and their favorite woman who overcame traditional gender roles!